As our summer comes to a close we are enjoying perfect weather. The views in the high country are spectacular around here. 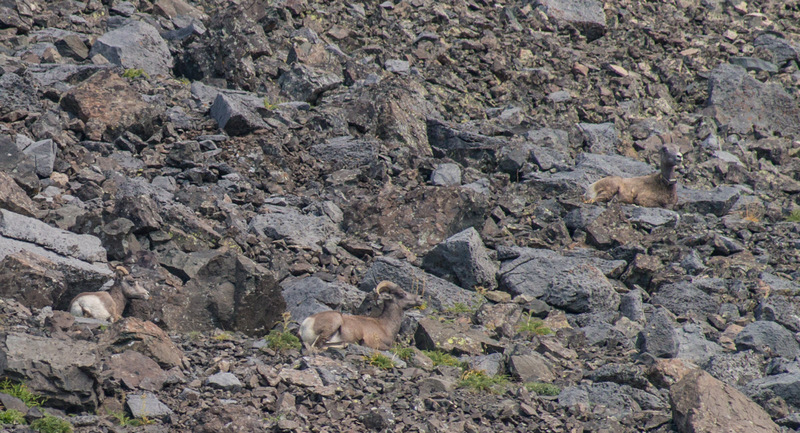 Here a number of Bighorn are enjoying the last summer sun on Henderson Mountain. 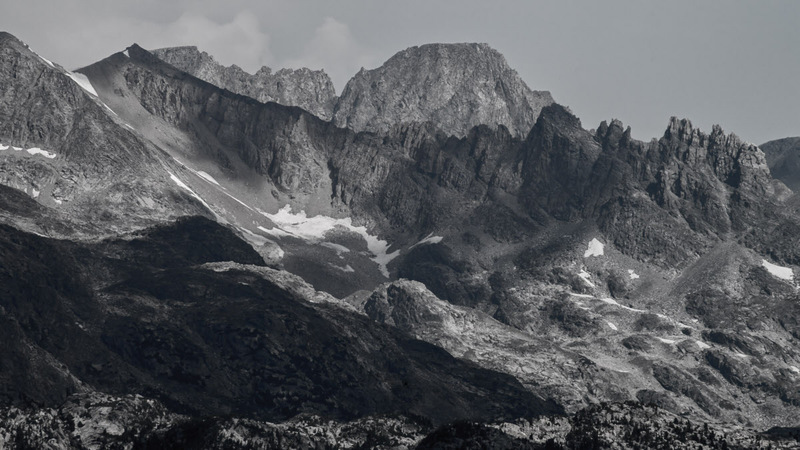 This is an image of the highest mountain in Montana, Granite Peak.